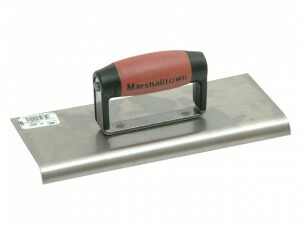 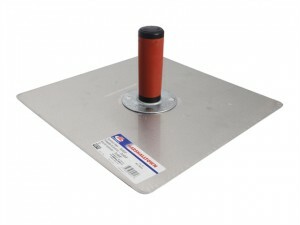 Marshalltown M192 cement edger designed to give a good finish on steps and verges. 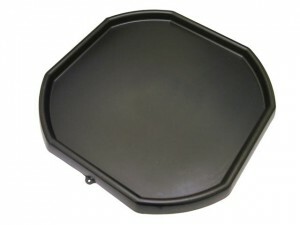 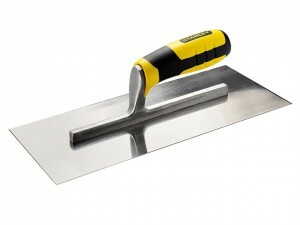 Stainless steel blade with sturdy mountings. The Stanley Finishing trowel has the following features: Stainless steel blade which prevents rusting and provides durability. 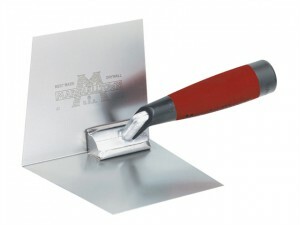 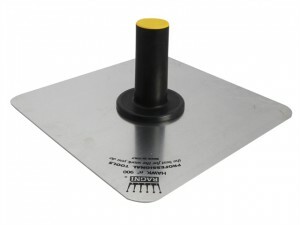 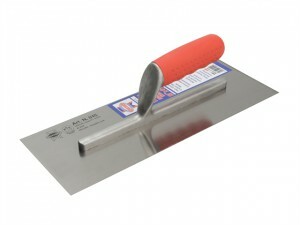 The Faithfull 820 Plasterer's trowel is a top grade plastering trowel from Italy, ideal for use with modern corrosive plasters. 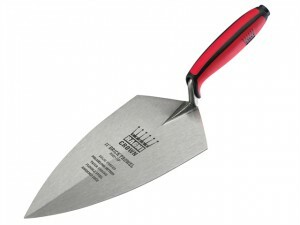 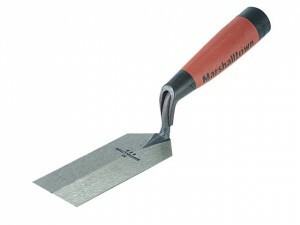 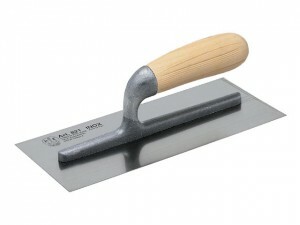 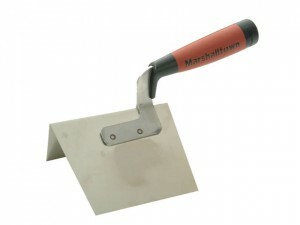 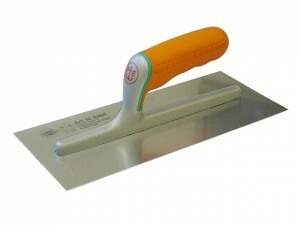 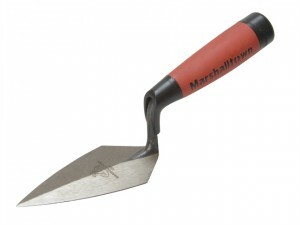 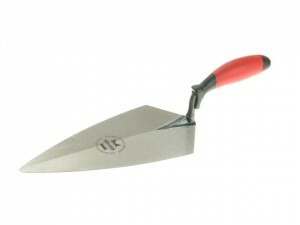 Marshalltown 455D Pointing Trowel Philadelphia Pattern Size: 125mm (5in).